Red Wing Moc Toe in Grey Leather ($186). 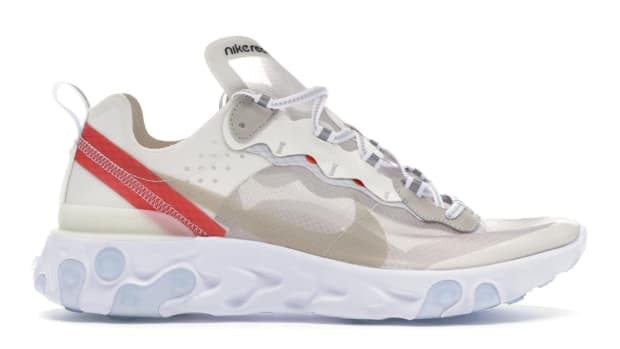 Nordstrom&apos;s massive Anniversary Sale is in full swing as we speak and while there&apos;s a mountain of sale items to look through, we&apos;ve got our eyes locked on a handful of essentials that you just can&apos;t go wrong with. 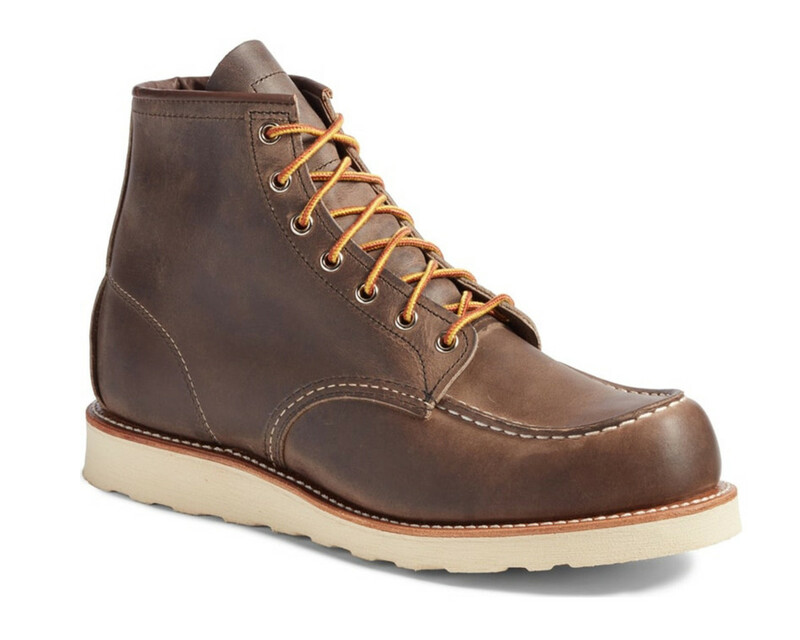 First up, Red Wing&apos;s classic Moc Toe Boot ($186). 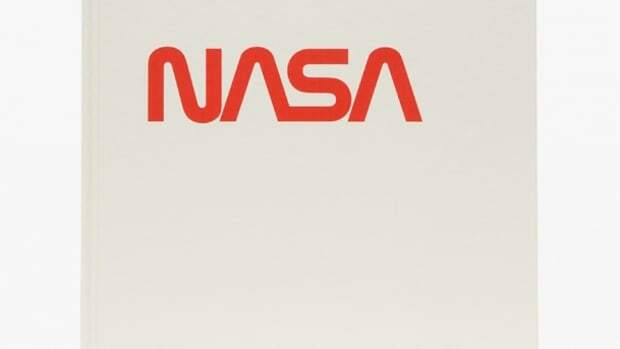 Made in the USA, these things can handle anything and they&apos;re built for years and years of wear. 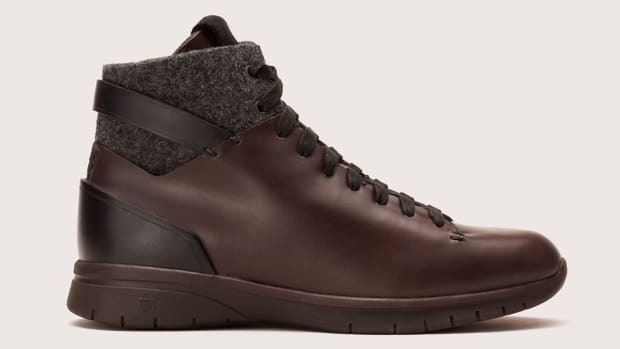 There&apos;s also a Plain Toe ($180) in brown leather if the Moc Toe isn&apos;t your style. 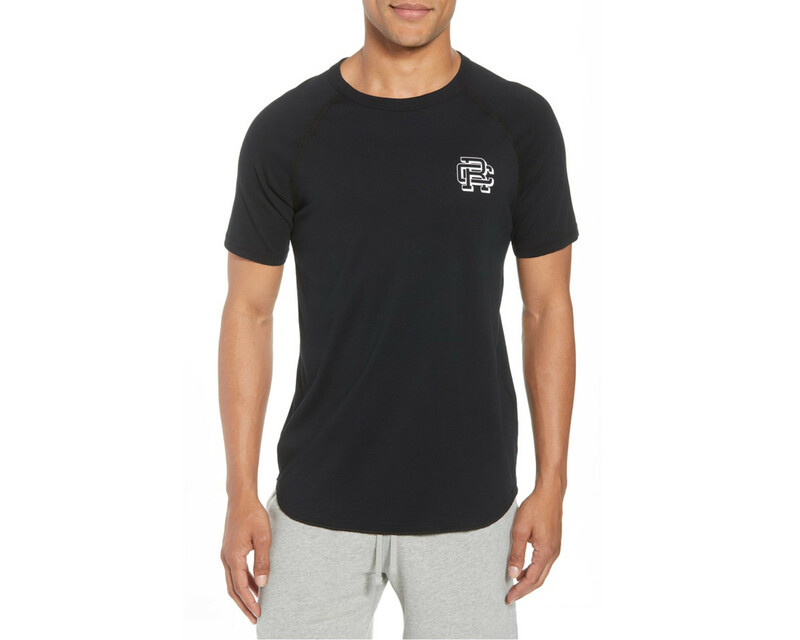 Reigning Champ Logo Crewneck Tee ($46). Reigning Champ has some of the best activewear on the planet and if you need to stock up some premium gym essentials, these will more than do the trick. Nordstrom has a number of basics on sale including crewneck tees ($46), hoodies ($93), shorts ($73), and longsleeves ($83), each of which are made in Canada from their signature cotton jersey. 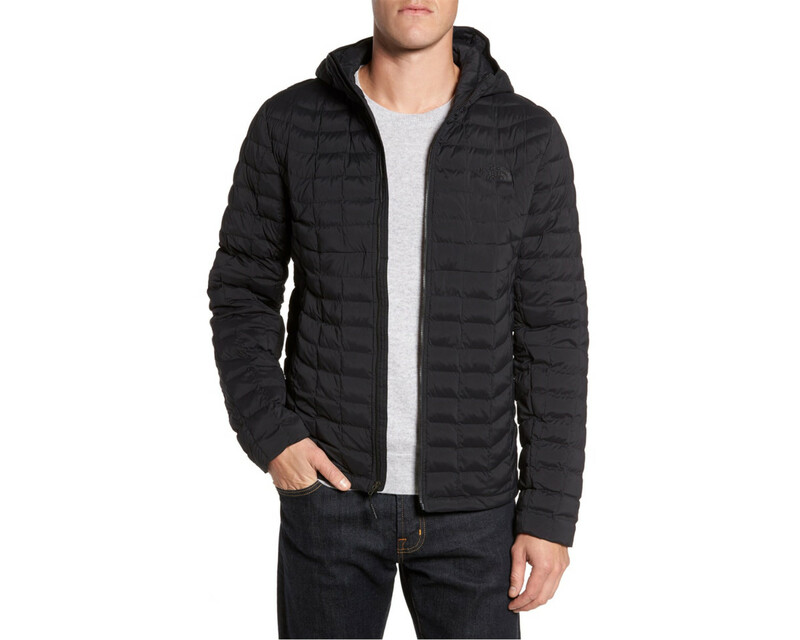 The North Face Stretch Thermoball Primaloft Jacket ($169). The North Face&apos;s Thermoball technology keeps you warm with lightweight insulation in a packable design that&apos;s perfect for travel. This Stretch Thermoball Primaloft Jacket ($169) also adds elasticity for increased freedom of movement so you won&apos;t feel constricted when you&apos;re on the move. 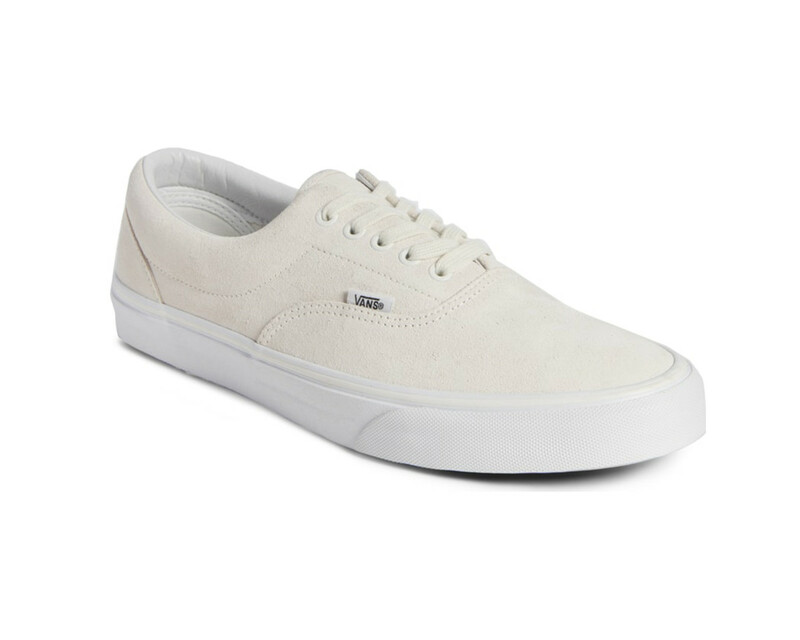 Vans Era in Blanc Suede ($39). A crispy, white suede pair of Vans Eras ($39) for a couple of $20s? It&apos;s a great deal on the perfect summer shoe, you&apos;re just going to have to be mindful of that delicate upper. We recommend this Jason Markk Travel Kit ($13) to keep it all nice and tidy, which happens to be on sale too. Nike Tech Fleece Windrunner ($96). 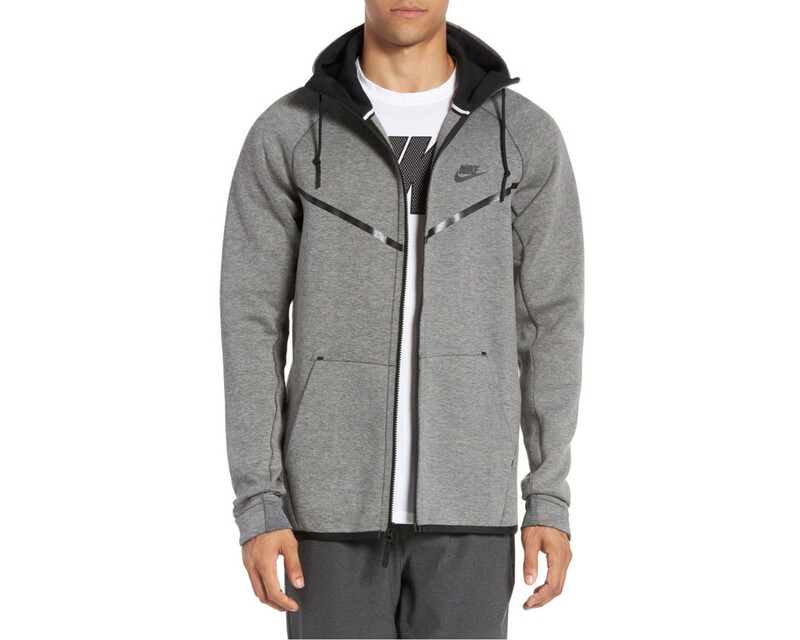 A staple of Nike&apos;s apparel lineup, the Tech Fleece Windrunner ($96) is a no-brainer if you don&apos;t already have one. The fit and feel of their structured fleece is perfect for cooling down after a workout. The sale will include unreleased one-off designs.